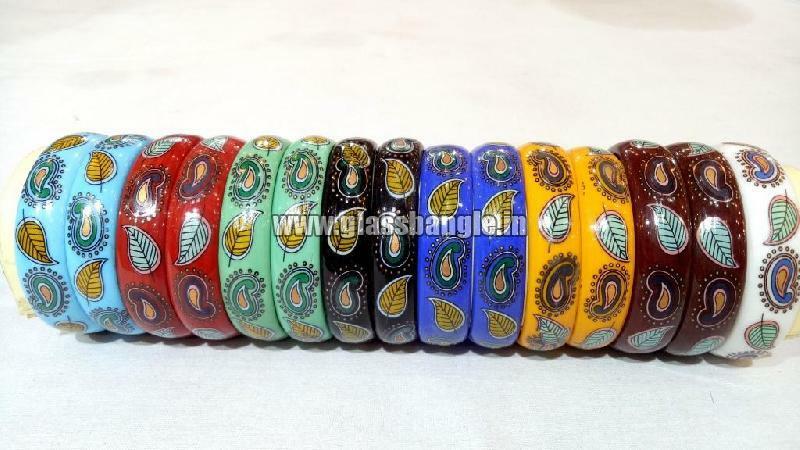 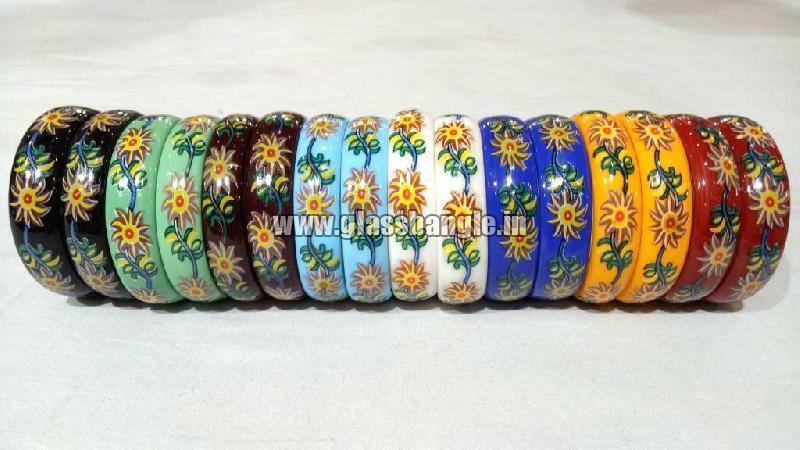 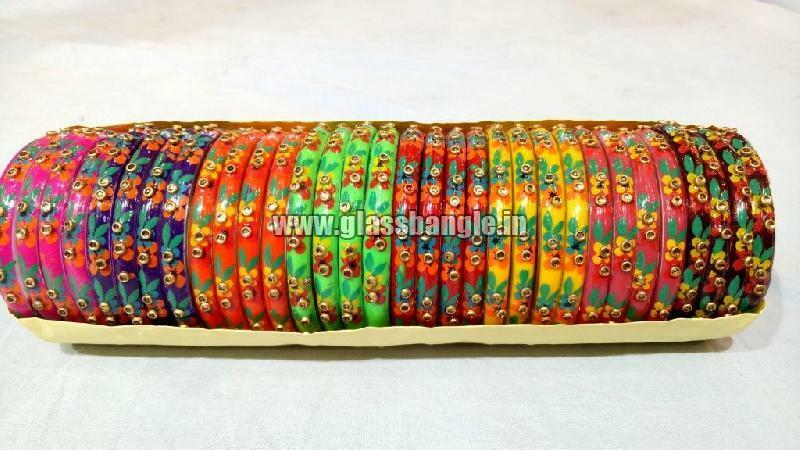 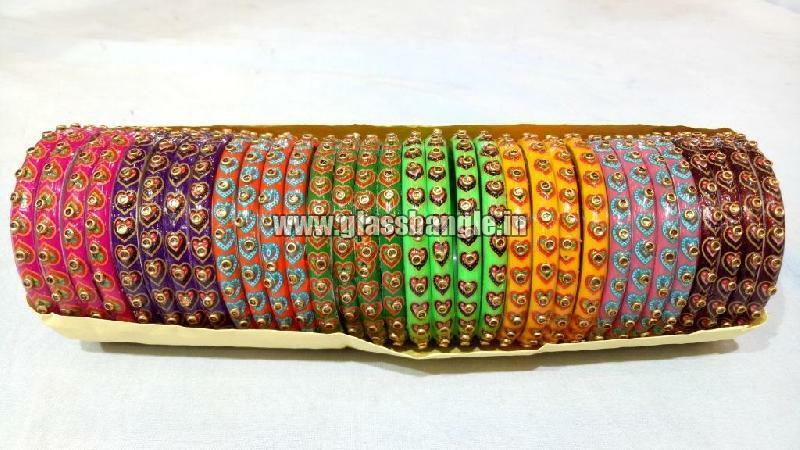 We are a well-known name as Plain Glass Bangles Manufacturer and Supplier in Firozabad, Uttar Pradesh, India. 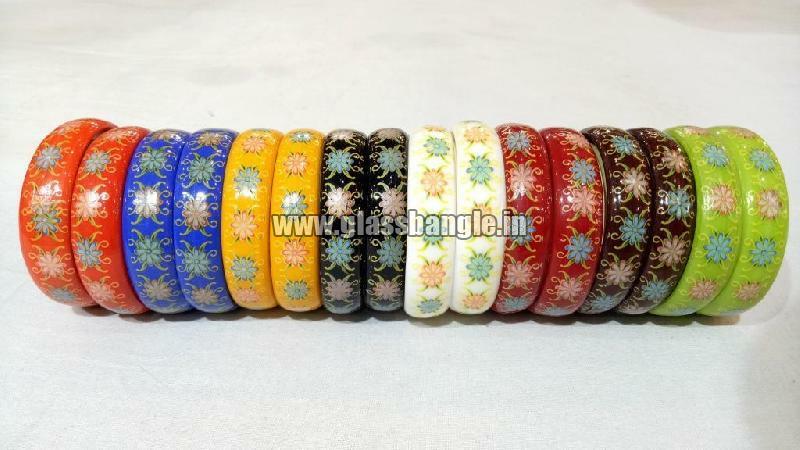 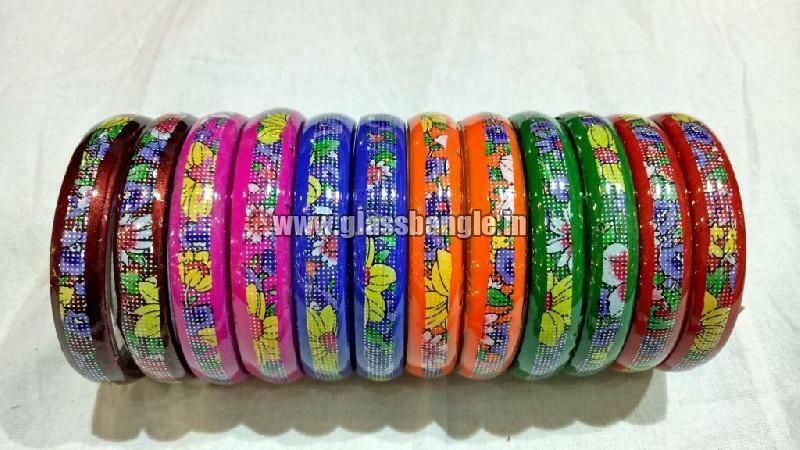 The especially crafted Plain Glass Bangles that we make available is widely liked by fashion conscious women. 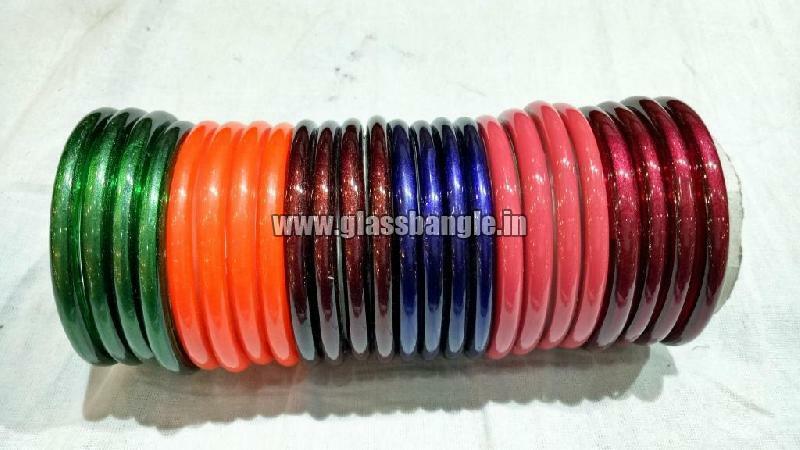 Available in plain colors, the Plain Glass Bangles are excellent to make a fashion statement. 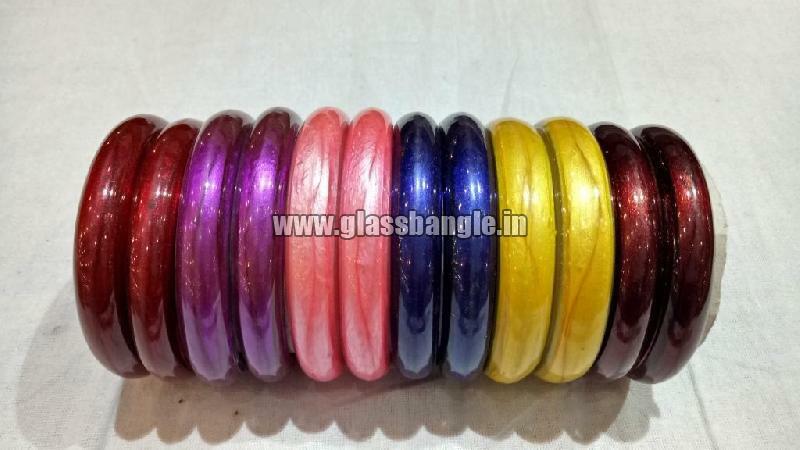 Plain Glass Bangles can be purchased in bulk from us.